Simple. Secure. Smart. BenefitMall PayFocus is a state-of-the-art online payroll and basic HR solution designed to provide small businesses the best payroll processing experience while simplifying the way you manage the needs of your employees. 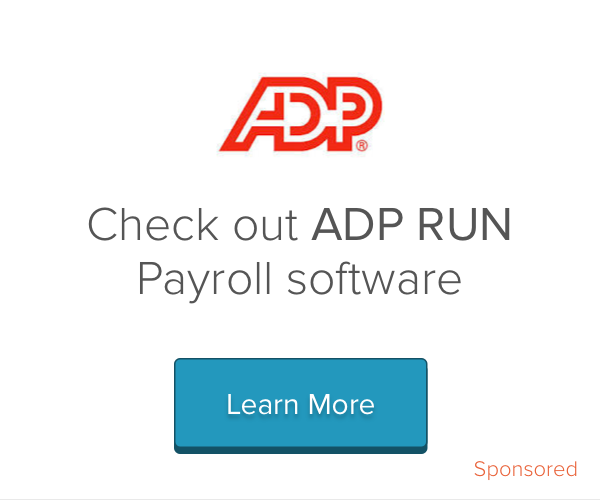 With BenefitMall PayFocus, payroll processing is literally as simple as clicking a button. "Easy to use, easy to navigate, very convenient!" It's a great way to keep your employees informed and in the know! It's about time folks started making this information available electronically. I honestly don't have any dislikes about this site/software. Transparency and ease of sharing information from accounting to employee and back. We didn't get a good introduction to the features of the product. Giving on-demand pay stubs will remove the need for employees to contact our payroll person to get duplicate stubs they misplace. "Minimalist, for better or worse"
The employee dashboard is not overly cluttered with unnecessary items. It is focused on the important, common uses. The organization on the frontend is not the most logical or intuitive in my opinion. Things like initiating life events, changing direct deposit, viewing current benefits, etc,. can take some stumbling around to find. Organizing HR items, and providing access to employees. "Great experience with PayFocus provided by BenefitMall." Ease as a client to use the software and great customer service! We have not found anything to date that we dislike. Great one-on-one on-boarding and customer service. * We monitor all PayFocus reviews to prevent fraudulent reviews and keep review quality high. We do not post reviews by company employees or direct competitors. Validated reviews require the user to submit a screenshot of the product containing their user ID, in order to verify a user is an actual user of the product. Hi there! Are you looking to implement a solution like PayFocus?